Summary: Driving safely is the responsibility of every driver. Safe driving is essential for everyone. We drive almost every day to our workplace, to home, or to a vacation destination. Every time we sit behind the steering wheel, it is our responsibility to drive safe, follow traffic rules and use common sense. The fact remains, however, that many drivers indulge in negligent driving and put many lives at risk. If a driver disregards no passing zone signs, he may be found guilty for a moving violation. Different traffic regulations may be enforced in different areas of a road in order to ensure safe driving; and it is a driver’s responsibility to be aware of the different regulations and follow them. There are strict regulations to prevent passing in a no passing zone as. When you drive on two-way roads, freeways and multilane roads, you usually have no restrictions on passing other vehicles. However, strict restrictions on passing a car may apply in some areas, such as, school zones, high traffic zones, single lane streets, and construction zones. This is to ensure the safety of pedestrians, drivers, passengers, and other travelers. In some areas of a road, you may find “Do Not Pass” signs. These are no passing zones. There are a number of reasons why an area is marked as a no passing zone. Maybe the area is accident-prone, or perhaps the road conditions are not ideal for driving. Low visibility could be another reason. In any case, the idea is to ensure safe driving. Once you cross a no passing zone, you will see “Pass with Care” signs. Unfortunately, many drivers do not follow the traffic rules in a no passing zone, which often results in accidents that could have been avoided. Some negligent drivers are found to be in a hurry to cross the no passing zone, while others do not even bother to understand the traffic rules. Failure to abide by no passing zone sings is considered a moving violation, and may cause the driver to face heavy fines and penalties. The fine amount depends on the severity of the offense. A recent case study stresses on the importance of abiding by no passing zone signs. In an unfortunate incident, a large SUV collided with a concrete distributing truck, when the driver of the SUV was trying to overtake a small car. Consequently, the SUV had another collision with the small car, resulting in serious injury to the small car’s driver, an elderly woman, who later lost her life as a result of the accident. This unfortunate incident could be an eye opener for all other drivers who simply do not bother to following traffic rules regarding no passing zones. 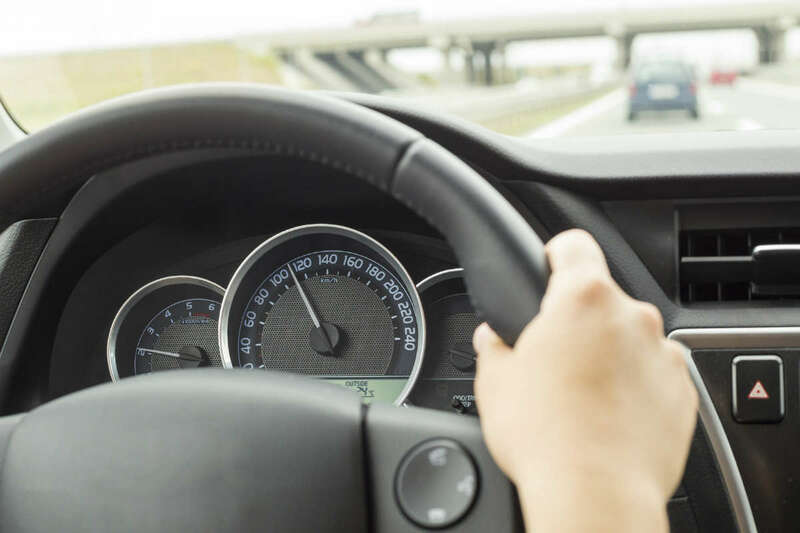 If you suffer an injury or damages as a result of someone not following traffic laws, get in contact an experienced Missouri car accident attorney right away. Call (314) 361-4242 to schedule a free consultation with an experienced attorney.